Get married in Morcoo... a dream that Maëv agency helps you realize ! 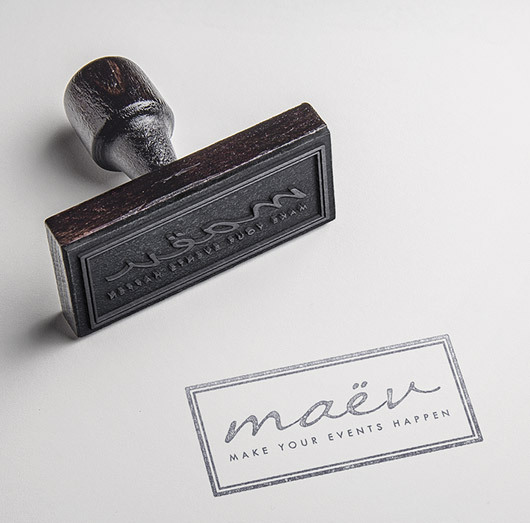 Maev is an event agency in Morocco, specialized in the organization of exceptional events. Based in Marrakesh since 2008, we today have a strong experience and hundreds of events vehind us. That will help us make you live an amazing experience ! All the team Maev is always searching and lookinf for new trends and inovations to surprise you with a unique event. 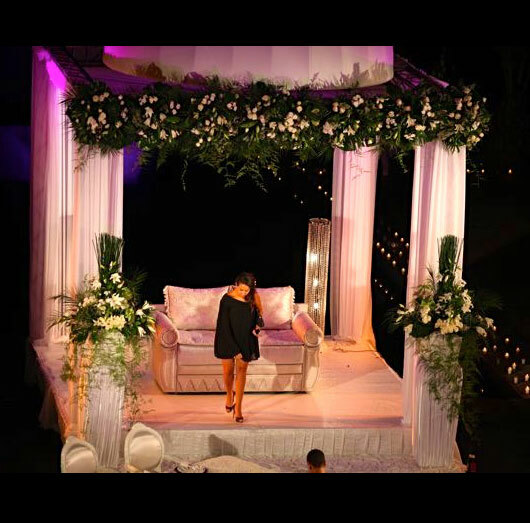 We have a particular attention to you needs and wishes to offer you emotions and an event that looks like you ! Safae, the founder of the agency, managed to brought together the best providers of the kingdom to meet the needs of everyone. Her career and her dual culture allow her a perfect knowledge of the moroccan environment and a western approach of the event. Thanks to all these advantages, Safae offers exceptional events always taking into account all your wishes. MAEV AGREES TO MAKE YOUR EVENT PROFESSIONALS DAY UNIQUE AND MAGICAL!